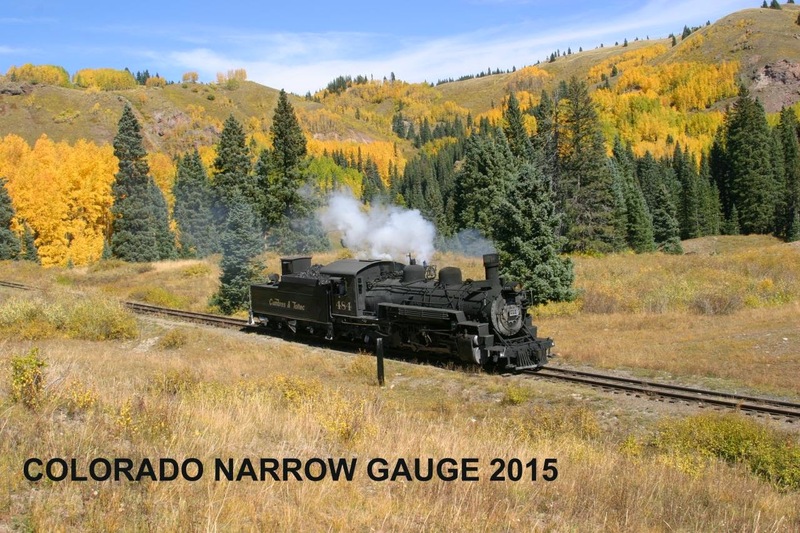 Just like my US-Diesel calendar, here comes the one for the narrow gauge and steam buffs. 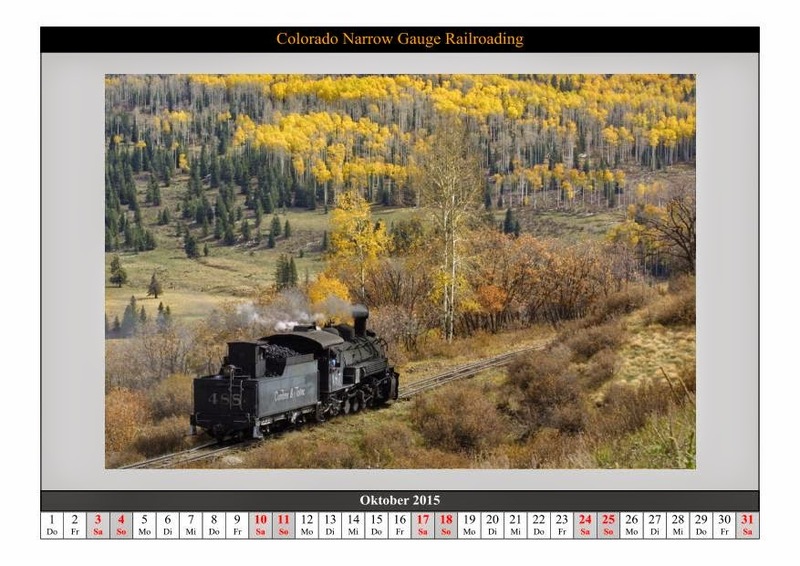 I like to share my free downloadable calendar available at my modellcom-blog. Sorry, but the site is only in german, but you may use the translation function to get a little idea about what is going on there (railroads, real and model and cardmodeling). 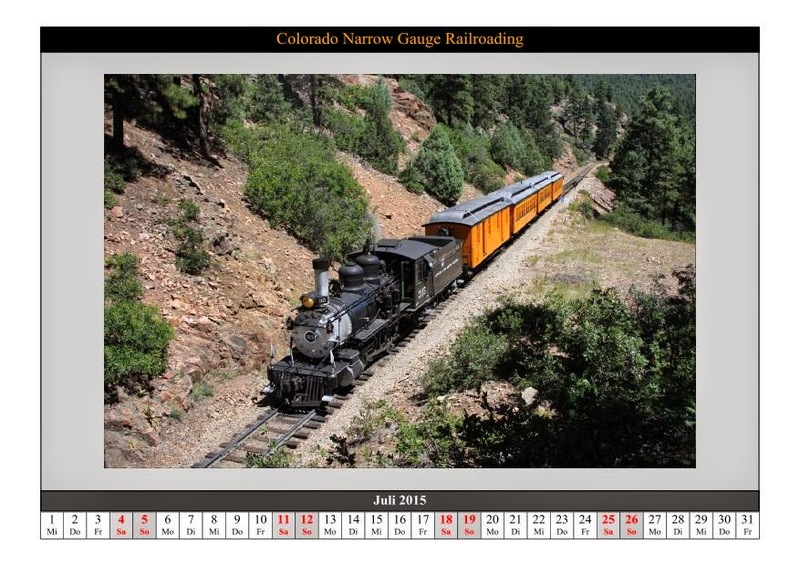 The calendar is available as pdf. Print it to your desired size by choosing the printer settings. Please feel free to share it to other hobbyists.